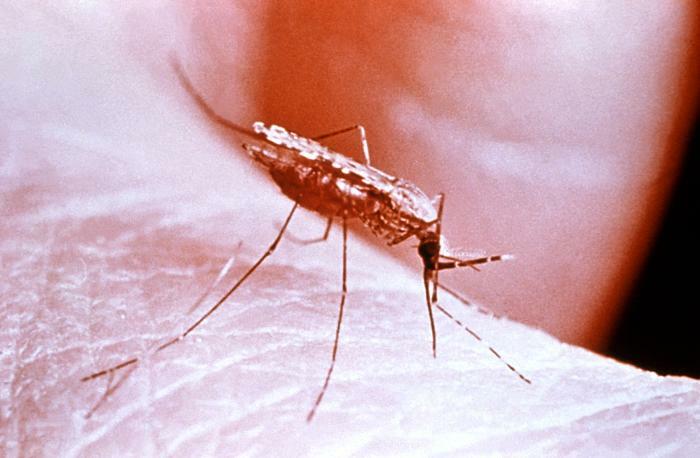 British health officials reported Friday an increase in travel associated malaria cases in the country in 2014, compared to 2013, according to a Public Health England report. The report notes that there was an overall increase of 5.7% in imported malaria infections reported in the UK in 2014 (1,586) compared with 2013 (1,501). There were 3 deaths from malaria reported in 2014 compared to 7 in 2013, all from falciparum malaria acquired in Nigeria. There is a small variation in the number of deaths from malaria in the UK every year and the total for 2014 is low compared to the annual average of 6 over the last 10 years. Malaria is an almost completely preventable but potentially fatal disease and it remains an important issue for UK travellers. In the UK, malaria predominantly affects the non UK born population and their families, particularly those from Africa and south Asia who are travelling to visit friends and relatives (VFRs) in their country of origin. This group are more likely to acquire malaria for a number of reasons, including not seeking or being unable to access appropriate medical advice before travel, or not perceiving themselves to be at risk because the destination is familiar to them. We strongly urge travellers going to countries where malaria is present to seek advice from their general practice, a specialist travel clinic or pharmacy about malaria prevention ideally 4 to 6 weeks before travel, but even if travelling at short notice it is not too late to get protected. Information on insect bite avoidance and malaria prevention for specific countries is available on the NaTHNaC website.